"I signed up to BorrowMyDoggy around two years ago in the hopes to find a cute furry friend. To my luck I found a lovely girl who turned out to be my partners brother's ex girlfriend (small world). After a year of looking after her Sheprador we sadly had to say goodbye due to illness. It was devastating and I left BorrowMyDoggy for a while. A year after my subscription expired I decided to sign up again. I found River, messaged her owner, and within two days we met up, and low and behold we got along like a house on fire! 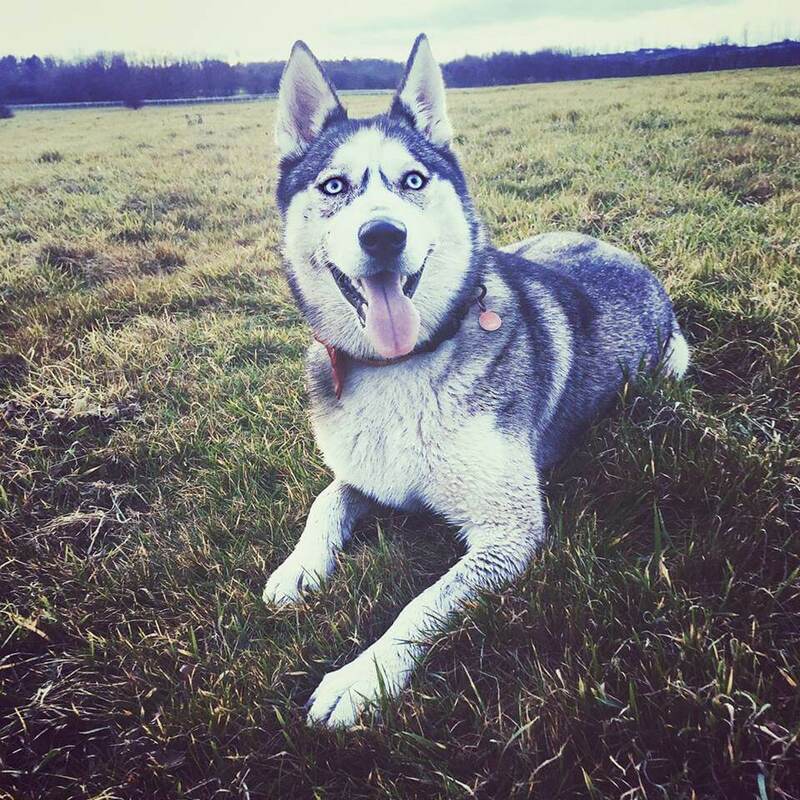 River is a Siberian Husky, and I have always wanted this type of breed but was never able to afford it. Being able to look after River is a dream come true! I'm now getting out of the house more and seeing that life can be fun again. Our treks range between 3-4 hours and River is always overly excited to see me when I collect her. I couldn’t thank River’s owner enough for letting me look after her, and getting to spend long weekends with her. She's helped me over these past couple of months mentally and also helped me get back out into the fresh air.